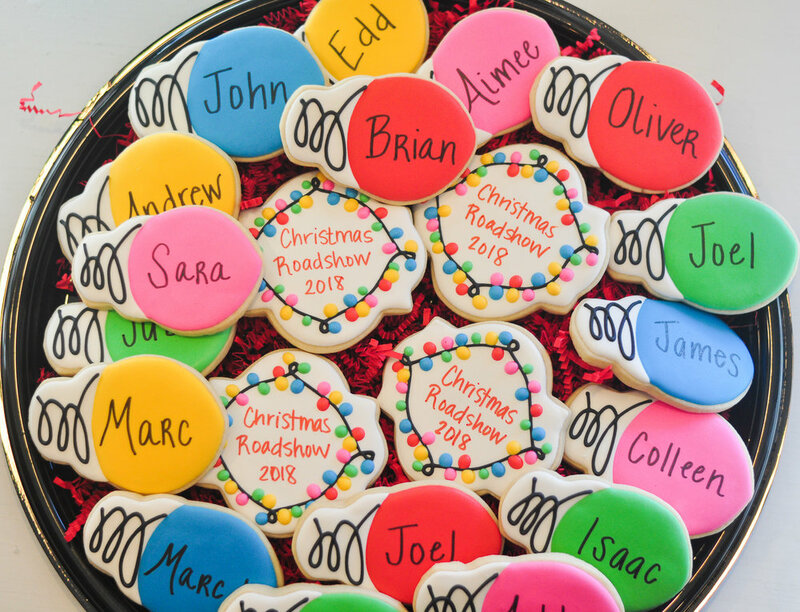 New Custom Cookies — Great One Cookie Co. 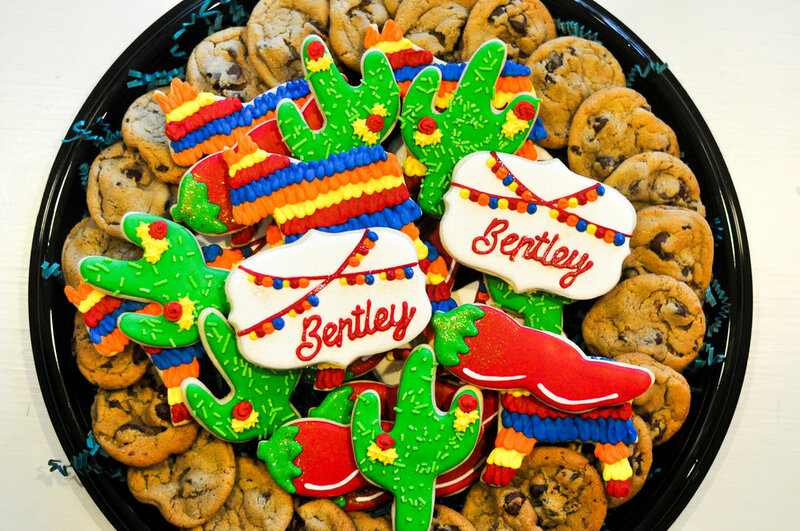 Need custom cookies for a special event? 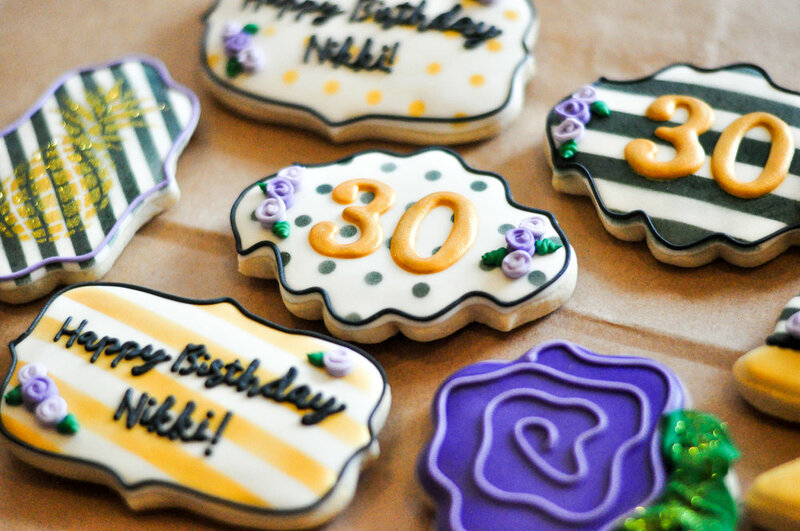 Our custom sugar cookies are soft & topped with royal icing to make the perfect treat for any celebration! Call the shop to place your custom order today! Design, Colors and shapes are all customized according to you. 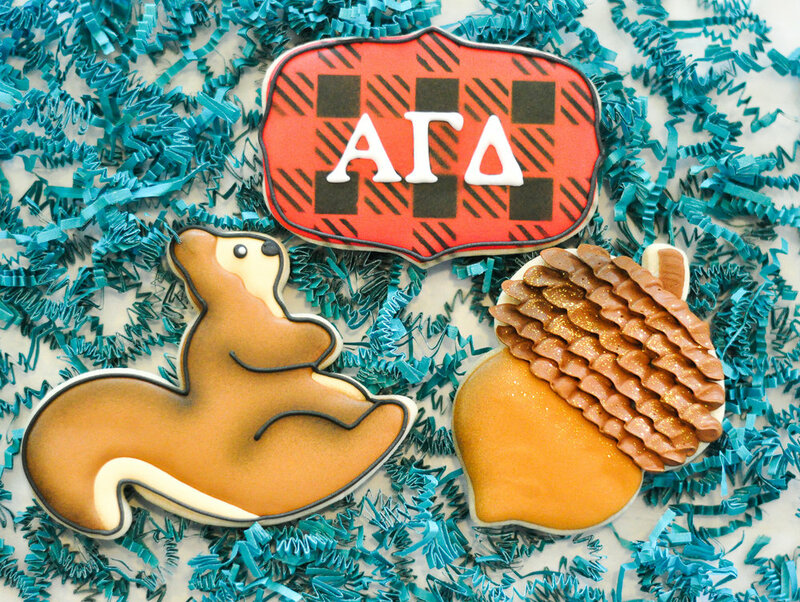 Orders must be placed AT LEAST 1 week in advance for custom orders. Final price depends on detail and time involved for your design. 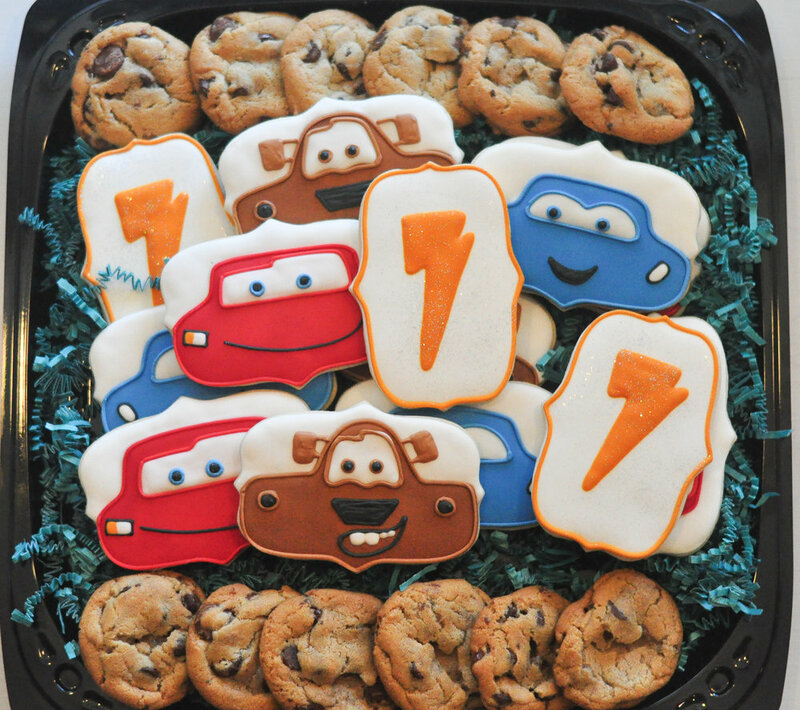 Use the “Get a Quote” button below or email us with details, your invitation, etc at order@greatonecookies.com. Please allow 24 hours to receive your quote after submitting the form. This will give us an idea of what you're wanting to order before we contact you. Your actual order will be placed over the phone.